​Summit to Sound is a Search & Rescue organization based in Whatcom County, Washington. Summit to Sound is a member of the Whatcom County Search & Rescue Council, and is one of the most diverse units in Whatcom County. 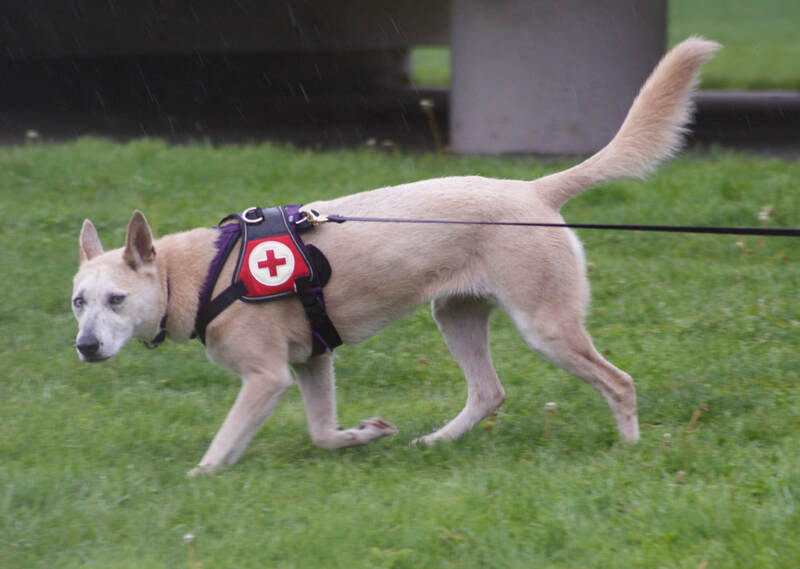 Summit to Sound consists of several specialty groups, including the Dog Group, the Ground Group, the Technical Water Rescue Group, the Horse Group, the ATV Group, Communications, and EMS. Some members carry other rescue credentials, such as EMTs, low-angle rescue, and more. Each group within Summit to Sound trains to an exceptional level within their specialty, in addition to the basic requirements of a good SAR responder. Summit to Sound responds to missions in Whatcom County, mutual aid calls in Washington State, and has responded to mutual aid requests in British Columbia, Canada. Search & Rescue is called upon by the Sheriff’s Department, but is an all-volunteer organization. 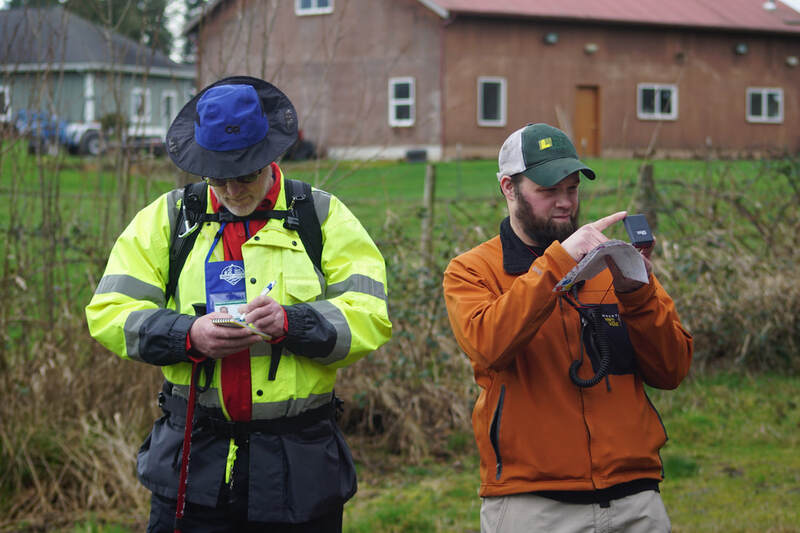 We rely on the generosity of the community for donations to keep the organization equipped with trained personnel to respond to emergencies in Whatcom County. Now accepting donations through PayPal! Next Meeting: Our next meeting will be April 16, 2019 at 7:30 PM at the SAR building. ​to see what we are up to, and photos of our activities. Ground team trains in Navigation Map and Compass, First Aid CPR, Search Techniques, ect. certified in scent detection and recovery work. Training happens four times a month. 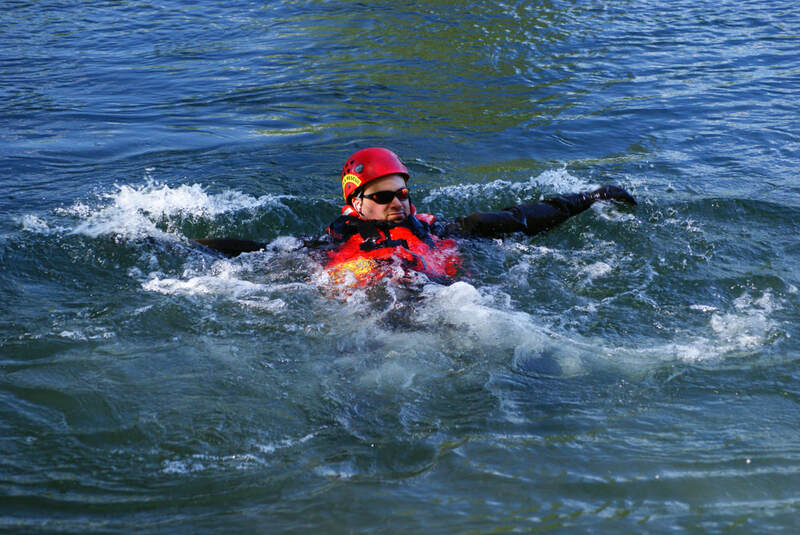 Swift water team trains to identify hazards and apply limited techniques on rescues and various events throughout the year. Emergency communications coordinates people and transmitting information between first responders and operations. ​Equine team is a specialty team within SAR for off road terrain, logistic support and transportation. They can also move faster with a higher vantage point. ATV team is a quick response. Searching terrain unassailable by mobile units or efficiently on foot. EMS team are specialty trained to provide initial medical care in the field. Train and respond in emergencies within Whatcom County. We can be found at various events around the community.